My research interests are in glaciology and paleoclimatology, and the role of the cryosphere in the Earth System. Research topics include: the reconstruction of past climate from ice-cores; understanding and measuring polar ice sheet mass balance and ice dynamics; exploring the interaction between the coupled cryosphere-atmosphere-ocean systems; and investigating biogeochemical processes in polar environments. Congratulations to MIT-WHOI student Matthew Osman for being awarded a 2018 Ocean Outlook Fellowship! Matt is spending the spring semester at the Bjerknes Centre for Climate Research in Bergen, Norway. Congratulations to WHOI post-doc Dr. Luke Trusel who started his new position as an Assistant Professor at Rowan University, Fall 2016! Congratulations to MIT-WHOI student Laura Stevens for being awarded a 2015 Horton Research Grant from the AGU Hydrology Section! Congratulations to MIT-WHOI student Matt Osman for receiving a 2015 NDSEG Graduate Research Fellowship! Congratulations to Dr. Luke Trusel for successfully defending his Ph.D. in November 2014 & who recently joined our group as a WHOI Doherty Postdoctoral Scholar! Congratulations to MIT-WHOI student Dr. Alison Criscitiello for successfully defending her Ph.D. in December 2013! 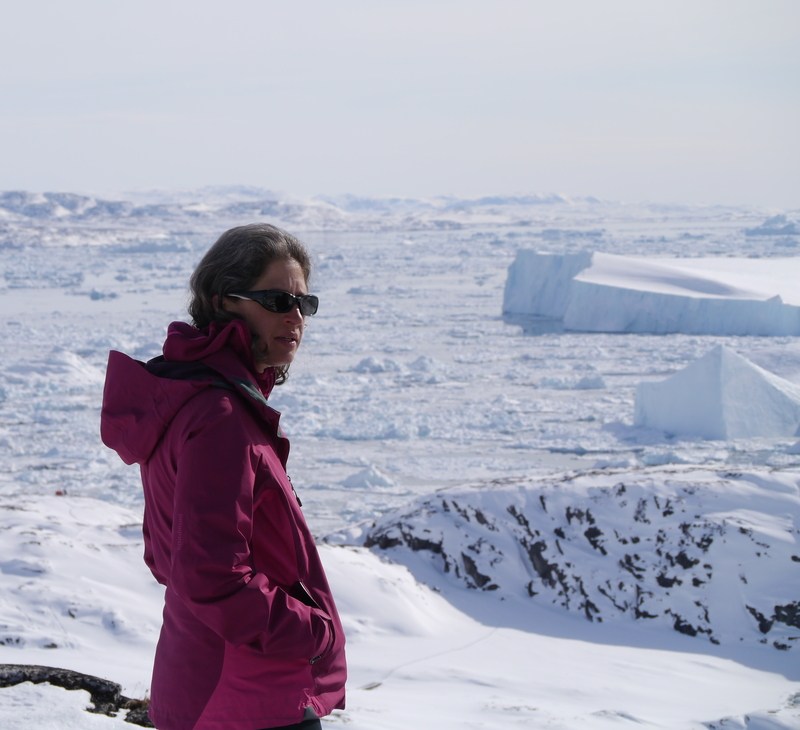 Alison is now the Technical Director at the Canadian Ice Core Archive (CICA) at the University of Alberta. Congratulations to MIT-WHOI student Laura Stevens for receiving a 2012 NSF Graduate Research Fellowship! Congratulations to MIT-WHOI student Dr. Maya Bhatia for successfully defending her Ph.D. in December 2011! Maya is now an Assistant Professor at the University of Alberta. Congratulations to MIT-WHOI student Maya Bhatia for receiving a 2010 AGU Fall Meeting outstanding student paper award! Congratulations to MIT-WHOI student Maya Bhatia for being awarded a 2010 Horton Research Grant from the AGU Hydrology Section! Congratulations to MIT-WHOI student Alison Criscitiello for receiving a 2010 DOE Graduate Fellowship! Ph.D.: Geosciences. 2003. Pennsylvania State University, State College, PA. A.B. : Geological Sciences. 1995. Cornell University, Ithaca, NY.